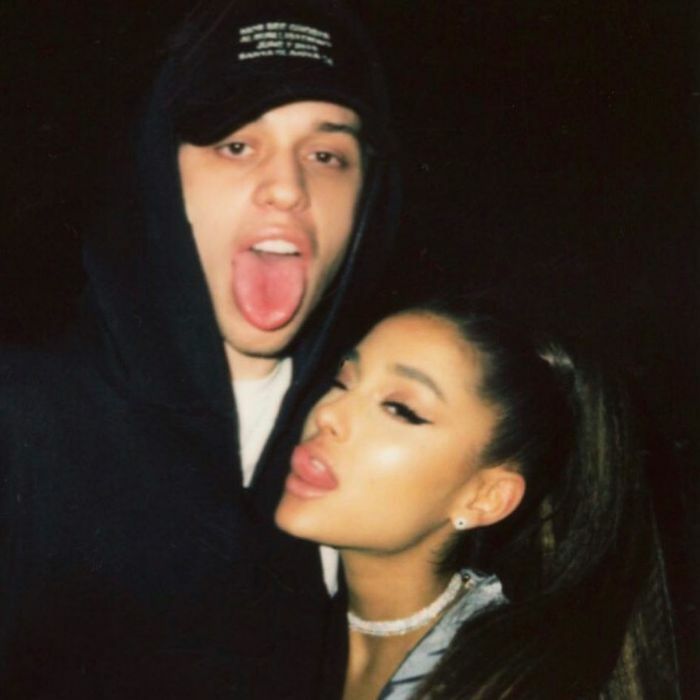 After a fairy-tale three weeks of dating which has included romantic tattoos and Harry Potter cosplay, Pete Davidson and Ariana are engaged, according to . Last month, the pair suddenly became an item after Davidson’s breakup with Larry David’s cool daughter Cazzie, and Grande’s split from her. And they are not wasting any time! According to Us Weekly, the pair shared news of their engagement at Robert Pattinson’s birthday party in L.A. last Saturday. “They are looking forward to a very long engagement together,” said another.